Another snowy day, another harbour. I was hoping to get some Brent Geese shots but there was the grand total of ONE bird present (and it was miles away too). In another harbour last week there were only 2. What happened? 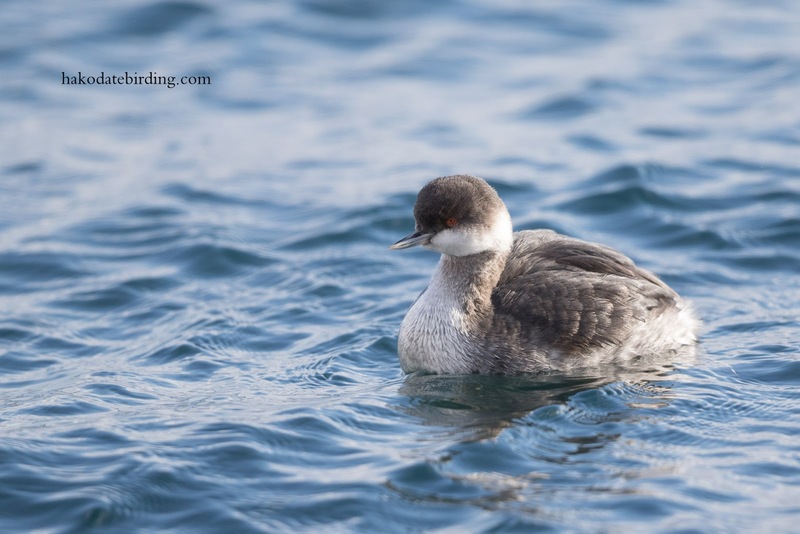 There are plenty of Black Necked Grebe around this winter though including 2 in this harbour. it is still lovely to see the grebes. Have a great weekend. They look so different in their winter plumage, don't they! At least you had that break in the snow. Usually they start heading north before they change into summer plumage.............not always though. We get the odd BNG down here, but with none for 3-4 years the next will draw a big crowd ! I'm sure you have many other birds to keep you entertained! 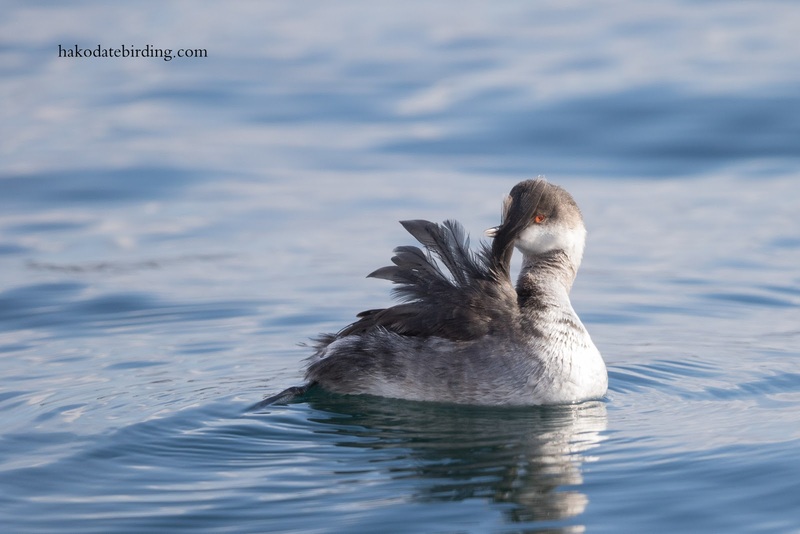 "Plenty" of Black necked Grebes is nice to have. I'd settle for a few Great Crests at the moment.